Click the button below to add the Jasper Pattern to your wish list. 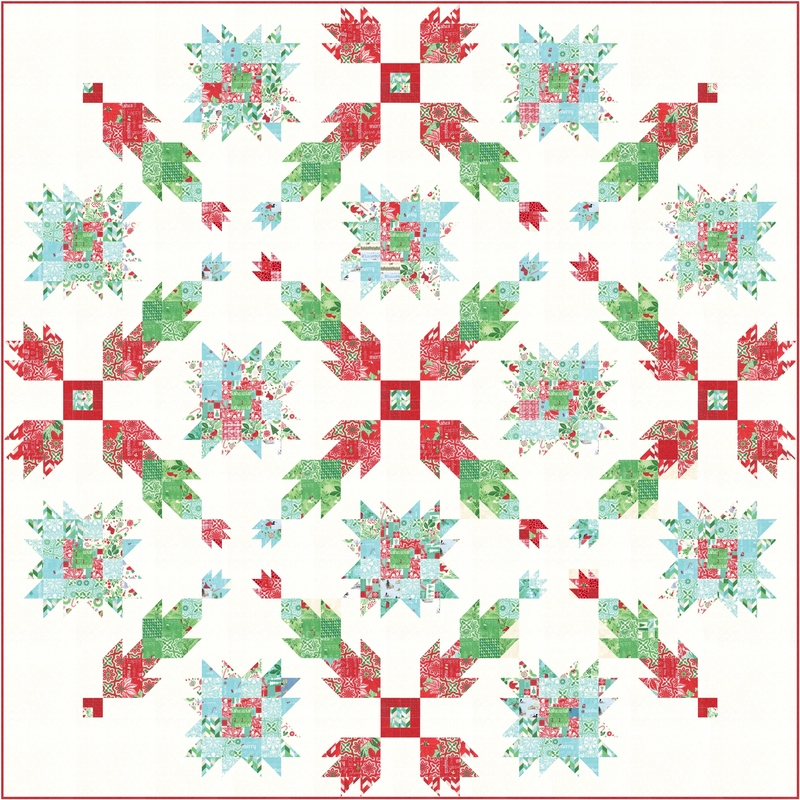 The Jasper Quilt is a twist on the traditional bear paw block. 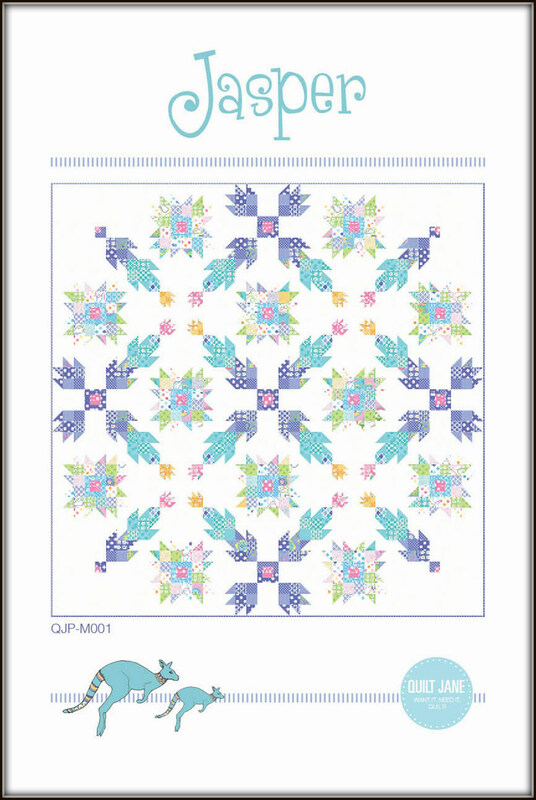 Fat quarter friendly and perfect for using up your scrap stash.